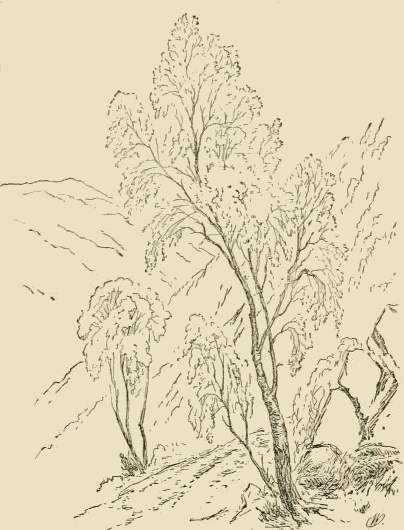 Vintage pencil sketch of a stand of birch trees. To me there’s something so lovely about a white birch tree. The white bark often makes it really stand out from the other trees in the forest. The wispy nature of the leaves and branches rustle in the wind so delicately. If you’re looking for tree images this one affords you the opportunity to grab a free picture that can be so easily colorized in any way you wish.